Here are some great recipies that the man of the house can make with little effort. 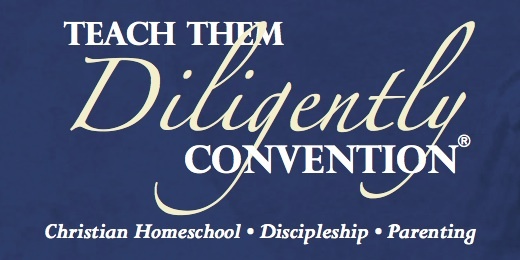 Most of them are all within the Trim Healthy Mama way of eating. Talk to your wife about making these, or just do it yourself and surprise your wife with this creation. You can thank me later! Now there are very few times in life when one man can let a secret out that will help another man in his desire to please his wife. However, today I am doing just that! 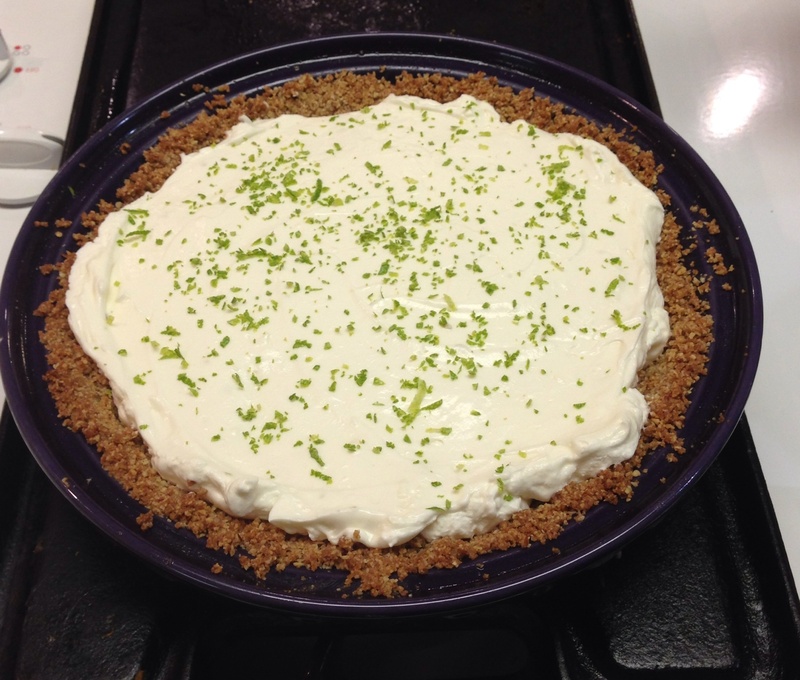 Key Lime Pie … Oh My!!! Alright guys, I have a great one for you today! Who in their right mind does not love a key lime pie? Trim Healthy Mama Book Sale Today!! 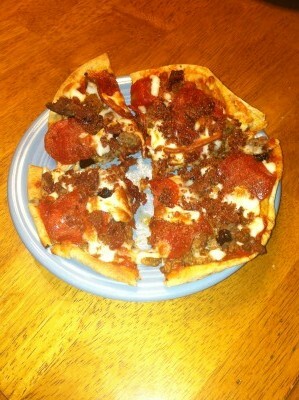 Trim Healthy Mama Style Three Meat Pizza! Get some Josephs Pitas flatbread. These can be found a some Wal-Mart or Publix locations in the deli section. I used some spaghetti sauce for my tomato sauce, but use your favorite red sauce that does not contain sugar. 1/2 cup of mozzarella cheese. 1/4 cup of scrambled hamburger meat. I used some sun dried tomatoes just for kicks. Heat your oven to 400 degrees with a small skillet inside. I use a small cast iron skillet that fits to the pita flatbread. Take your pita and add the sauce, hamburger meat, bacon, and pepperoni slices. Once that is done, put the cheese across the top of the soon to be great creation till it is covered well. It takes about 30 minutes to be ready to eat and is a delight to have. My dear darling wife has jumped on the Trim Healthy Momma way of eating and I must say it has been rather good. It is not some crazy diet, but a change of eating habits.